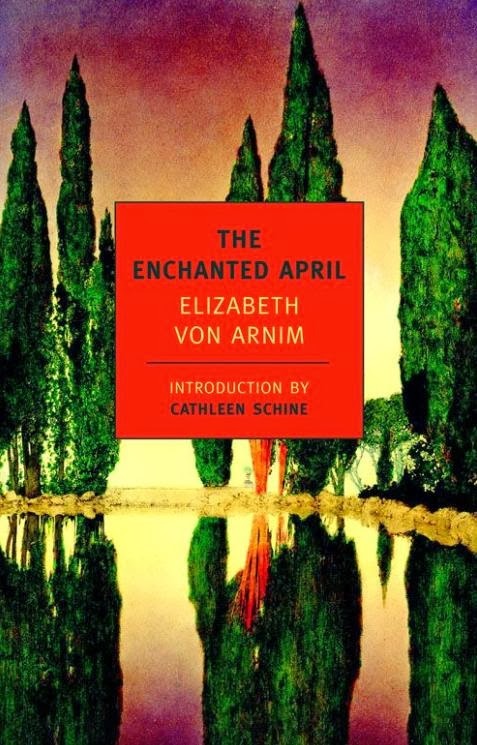 The novel The Enchanted April, published by Elizabeth von Arnim in 1922, is an Italophile favorite, just like the film and novella A Room with a View is, for similar reasons: the idyllic, soul-reparative Italian setting. Elizabeth was a writer with a light, comic touch, similar in tone to E. M. Forster's lighter novels. I have most of her novels because I sought them out to read while on holiday. Her style could easily be called "Jane Austen light". 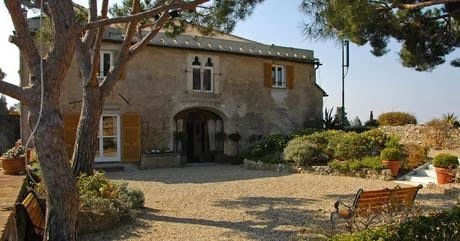 If you enjoy Jane Austen's books, you will almost certainly enjoy Elizabeth's books. It was a very popular book by the very popular writer. Very quickly after publication in 1922, The Enchanted April was adapted into a play in 1925 that was then the basis of a film in 1935, starring Ann Harding and Frank Morgan as Mr. and Mrs. Arbuthnot. Elizabeth's novel Mr. Skeffington, published in 1940, was also adapted to film, in 1944, and starred Bette Davis. 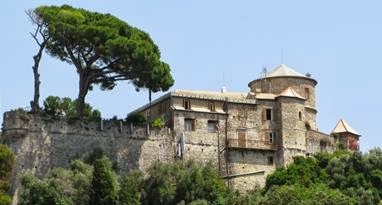 The main character is a vain woman who seems only to love herself and her brother. 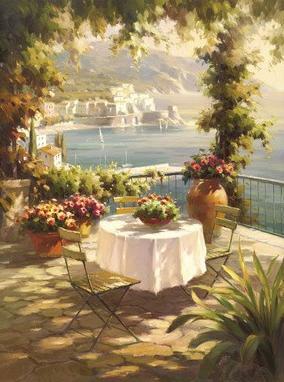 It is only when she loses her looks late in life, that she finds happiness in caring for her blind brother. His blindness, and his memories of her beauty, allow her live as the beauty she once was, if only in her brother's blind eyes. If something about that rings a bell, you have probably seen the 1992 film "Enchanted April". The 1992 film departs from the novella by incorporating the Mr. Skeffington trope of a beautiful woman finding true love only when the man is not blinded by her beauty because he is truly blind or nearly blind. The film adaptation of the novella The Enchanted April was made for British TV in 1991, directed by Mike Newell, and was released in theaters in 1992. It was nominated for several awards and won many of them. It was then adapted to stage. Here is the trailer for the film Enchanted April. Reading the novella The Enchanted April is much more enjoyable than the film. 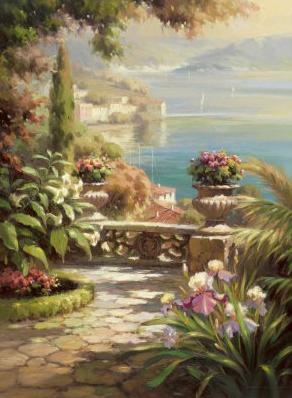 The characters make much more sense, the plot flows better, and the fable about love blooming amid the blooming, Italian, April garden is more hypnotic. 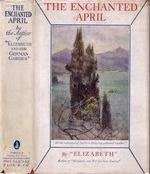 I highly recommend taking the time, on some holiday, when you are open to the light, comic prose of Elizabeth Von Arnim, to read The Enchanted April. The book is out of copyright, in the public domain, so you can get a free e-book of the novella from Project Gutenberg, the grand-daddy of free e-book sites on the web. If you would like a paperback version, or a bundled collection of e-books, or even the DVD of the 1992 film, you can click through via this gadget to Amazon.com.